Last week the 2018 Xojo Developer Conference sold out! We are very excited about the enthusiasm for this event, and for it being held in Denver. We received the most early registrations we have ever had for XDC, the final list includes attendees traveling from 12 countries. Registration for this year is higher than that of 2015 and 2016, and there is already a growing waiting list! You can be added to the waiting list here. 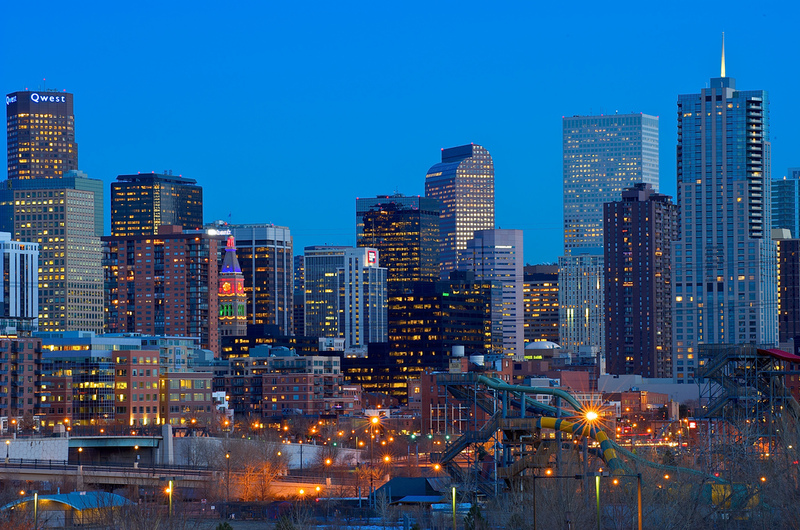 Even if you aren’t able to join us in Denver for XDC this year, there are still some ways you can stay in touch with attendees, hear major Xojo announcements and leverage the content from the conference.